This episode includes interviews with some of the stars from Instructions Not Included, Jobs, and This is the End. Plus previews of The Ultimate Life, Short Term 12, and Don Jon. Ashton Kutcher may be the star of this film, but another actor shines. 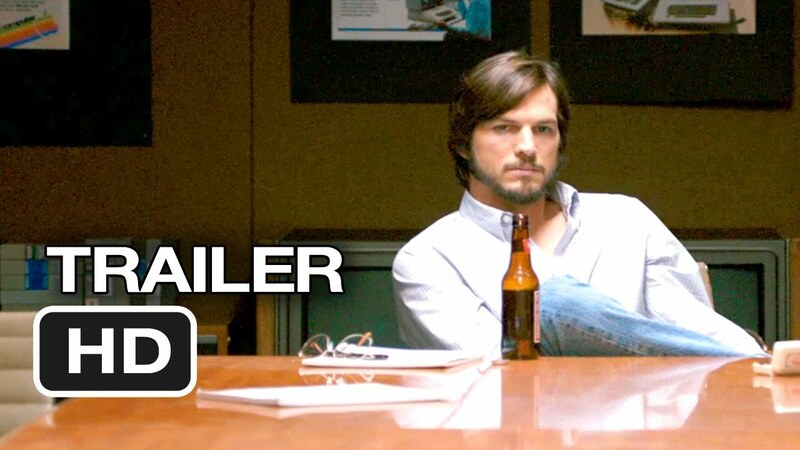 “You can’t look at the competition and say were going to do it better, you have to look at the competition and say were going to do it different.” A compelling quote by Ashton Kutcher as Steve Jobs in Joshua Michael Sterns anticipated new film, JOBS. That quote is only one of many inspiring moments that showed how driven Steve Jobs was in making products that he truly believed in, even when others told him it was impossible. Since 1976, the co-founder of Apple Computers went on to revolutionize technology with products like the iPod, iPhone, and iPad. But do we know how it all started? 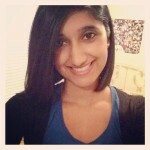 Steve Jobs was an innovator and a genius. After watching this film, it appears that he was kind of a jerk. Albeit a brilliant and passionate jerk! 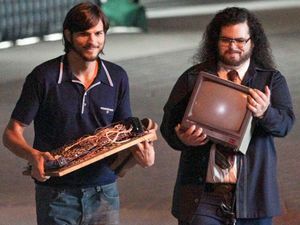 The film tells the story of Steve Jobs’ life during the period of 1971 to 1991. From a college dropout all the way to becoming one of the most admired creative entrepreneurs of the 20th century. Out of his parents’ garage Steve and Apple Co-founder/Childhood friend, Steve Wozniak(Josh Gad), helped make prototypes of small computer boards. Jobs soon recruits a handful of friends to help assemble the boards. Eventually with the backing of investor, Mike Markkula (Dermot Mulroney), Woznick’s prototype evolves into the world’s first personal computer. We then watch as Jobs transforms the world of computing and takes on huge competitors like IBM. Unfortunately, Jobs’ extreme product focus comes with an appalling lack of compassion that ultimately leads to rejected lovers, betrayed friends, and disappointed colleagues. But even though Jobs can be inconsiderate and selfish, his determination and inspiring speeches can’t help but make you want to stand by him. 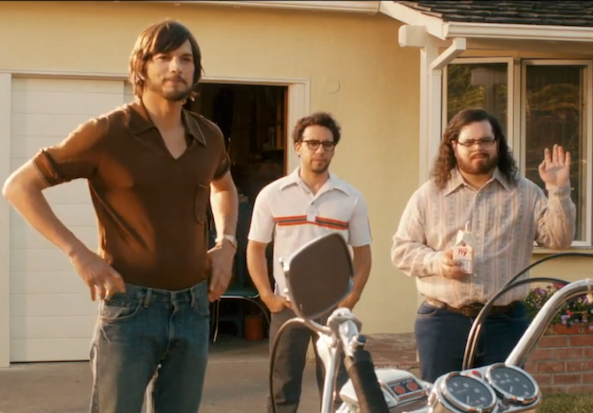 Now let’s get to what you’re all wondering about, how was Ashton Kutcher(No Strings Attached, Two and Half Men) as Steve Jobs? When Kutcher first appears on-screen as a middle aged Jobs, it’s an uncanny resemblance. He looks like Steve Jobs, he walks like Steve Jobs, but he talks like Ashton Kutcher. With in the first two minutes of the film all you hear is the rom-com actor’s voice. Fast forward to a young Steve Jobs in the 70’s…yeah…it was like watching a smart and mature version of Kelso from That 70’s Show. It’s not like Kutcher was bad, he really threw all of himself in this role. And there were some very convincing breakdown moments for the actor; these were usually moments that involved no speaking. Ashton Kutcher is a great actor, and I do believe that he did try especially hard in this role to break away from his stereotype. But when a well known actor takes on the role of a well known icon, you expect the actor to become unrecognizable. Take Jamie Foxx as Ray Charles, Heather Ledger as The Joker, or Sandra Bullock as Leigh Anne Touhy. All actors who were known for their comedic roles, but gave unbelievable performances that made you forget their past characters. Luckily there was a breakout performance in this film that I’m even calling Oscar worthy. 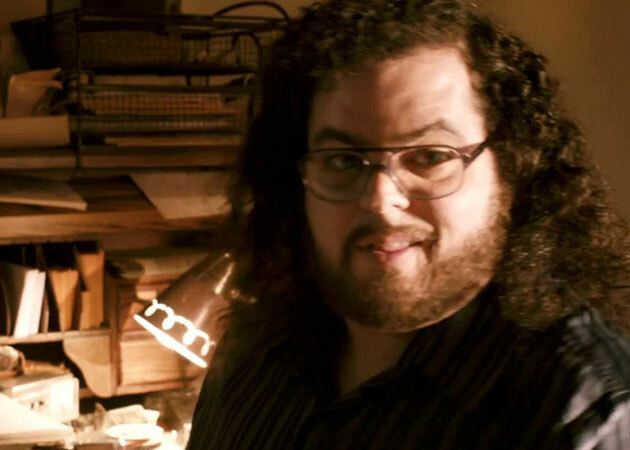 Josh Gad (The Internship, 1600 Penn, and Book of Mormon) does an outstanding job as Steve Wozniak. I had just recently seen Gad in The Internship, and he does have this stand out quality every time I see him in a supporting comedic role. I had never really thought of him as a “serious” actor. I should have researched this multi-talent before, because now I’m not surprised by his versatile acting skills. It’s amazing to see the effortlessness of Gad’s acting. He is such a natural that you’re connected with his character through out the entire film. There is an emotional moment between Woznick and Jobs that actually makes your heart break as you see tears falling from Gad’s face. I still can’t stop thinking about this performance and just wish there was more Steve Wozniak in the movie. There is a Social Network feel to the movie. Both films are about creators who will stop at nothing to see their vision succeed. However, it is kind of hard to compare Steve Jobs to anyone. And the fact that JOBS is in more of an adult setting, as opposed to a college one, makes it stand apart. JOBS is a film that I would recommend everyone seeing. It’s incredibly informative. Overall the acting is fantastic. I know I already said this, but man is this film inspiring. I left the theater having a tremendous amount of respect for Steve Jobs and Steve Wozniak. They invented something that changed the way we live, forever. Making such an impact in this world, all because they believed in what they were doing. The film also stars Matthew Modine, Lukas Haas, J.K. Simmons, and James Woods. Could this be the “job” that finally breaks Ashton Kutcher away from his romantic comedy stereotype? Film Synopsis: The story of Steve Jobs’ rise from college dropout into one of the most revered creative entrepreneurs of the 20th century. First Impressions: Based on this trailer alone, it looks like we’ll get to see a whole new side to the guy from That 70’s Show. We did get a glimpse of a more serious side to him in ​Butterfly Effect ​ and The Guardian. But that didn’t last too long, and he quickly reverted back to the genre he felt the most comfortable. I’d be lying if I said I didn’t enjoy What Happens in Vegas and No Strings Attached. I just knew he was capable of more versatility. This is what he seems to be showing in the first trailer of the anticipated Steve Jobs bio pic, Jobs.